Choosing the right travel gear for your trip can feel overwhelming. Finding the balance between your budget and the best available gear can be stressful. Analyzing the technical specs of fabric and features can feel confusing. Do you really need that expedition grade item for your urban adventures around Europe? Probably not. So how do you choose the best gear, the right gear, for the way you travel? After hundreds of flights, countless trips, and more packing mistakes than we care to admit, the team at Tortuga has learned a lot of things the hard way. One of our biggest lessons has been this: the value of the right gear. We’re big believers in choosing fewer, higher quality items that are versatile and will hold up under the rigors of travel. When beginning to think about the best travel gear and how to choose the perfect blend in outfitting for your adventures, start with the bag. This is where most people go wrong, right from the start. The bag you choose determines everything, from whether you’ll be paying checked baggage fees and risk frustration over lost luggage, or whether a rain storm will ruin your day, to the ease with which you can board public transit and whisk into the city. If you struggle with overpacking, the best thing you can do is buy a smaller bag. Once you commit to a carry on sized piece of luggage, you’ll naturally choose smaller, more efficient travel gear, and you’ll learn to pack better. We believe that a travel backpack is the best luggage choice for most travelers. Why? Because a travel backpack goes anywhere and everywhere, easily. You’ll never worry about the cobbled streets, the stairs, or tripping people on public transit. Your hands are free for your coffee and the map on your smartphone. 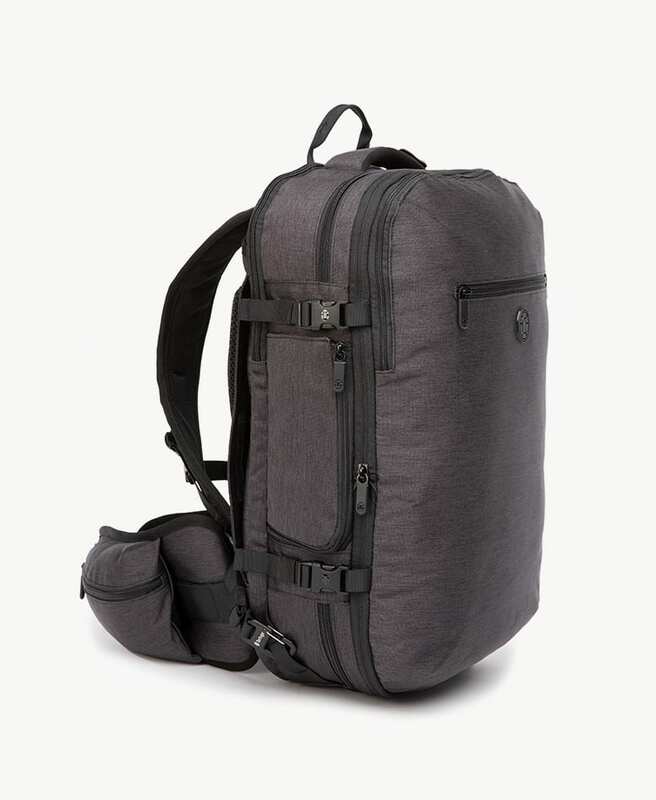 Compare the features of travel backpacks here. The Setout travel backpack is the “just right” bag for most travelers. As a maximum sized carry on, it has plenty of room to bring everything you need. With just enough internal organization to keep things tidy, the ample space in this bag provides lots of flexibility in how you pack. 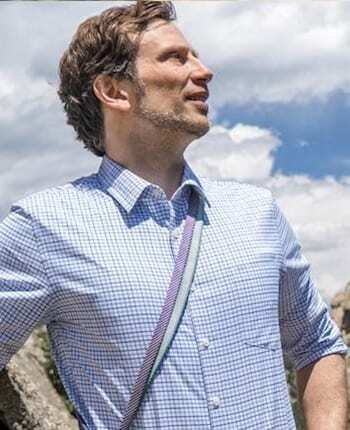 The padded waist strap distributes the weight of the bag to your hips, and the hideaway shoulder straps mean you have options in how you choose the carry the bag. A water resistant coating can handle the rain shower between the train station and your hotel, no problem. And the internal laptop sleeve means your important electronics are safe and sound, without requiring a second bag. The Outbreaker comes in two sizes, with a fully adjustable harness system allowing for a custom fit to your torso length, and packing style. The padded shoulder and waist straps ensure a comfortable carry experience. This bag is obsessively organized, with pockets for everything, in all the right places. Crafted from waterproof sailcloth, even the monsoon won’t dampen your travel plans. Wirecutter named Outbreaker the best carry on travel bag, and we happen to agree. For light packers and short trips, a full-sized carry on is too much bag. You need something compact with enough packing space for the essentials. The Setout Divide is just the right size, whether you’re packing light for a weekend or a week. 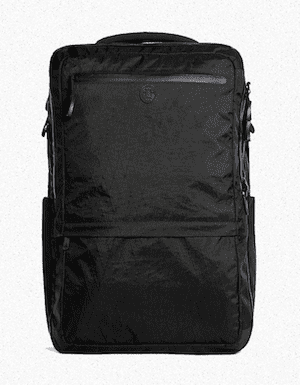 Expand the backpack from 26L to 34L for extra packing space when you need it. Use the two-compartment layout to separate your clean clothes from dirty (or large pieces from small) to stay organized en route. Learning to pack clothes better is important, but choosing which clothes to bring in the first place is fundamental. You don’t need to go out and buy a whole new wardrobe of clothing to travel, but if you are planning to upgrade your exisiting clothes, and travel is an important part of your life, then why not choose items that both look great and travel well? Let’s start with shoes, because shoes are hard. Choose something that slips on and off easily, to make the TSA line faster, and something that can be dressed up or down. 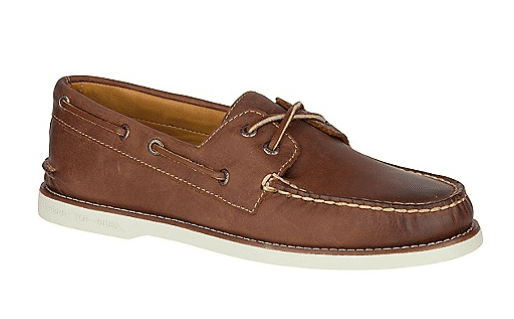 For men, our top pick is a pair of boat shoes, the Sperry Gold Cup are top of the line. 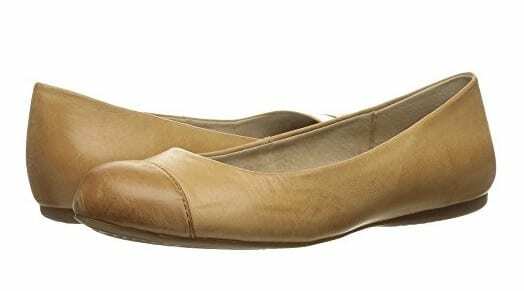 For women, Soft Walk Napa ballet flats are comfortable and versatile for everyday wear and travel. Ideally, your travel pants should be comfortable, versatile, wrinkle-resistant, and low maintenance. 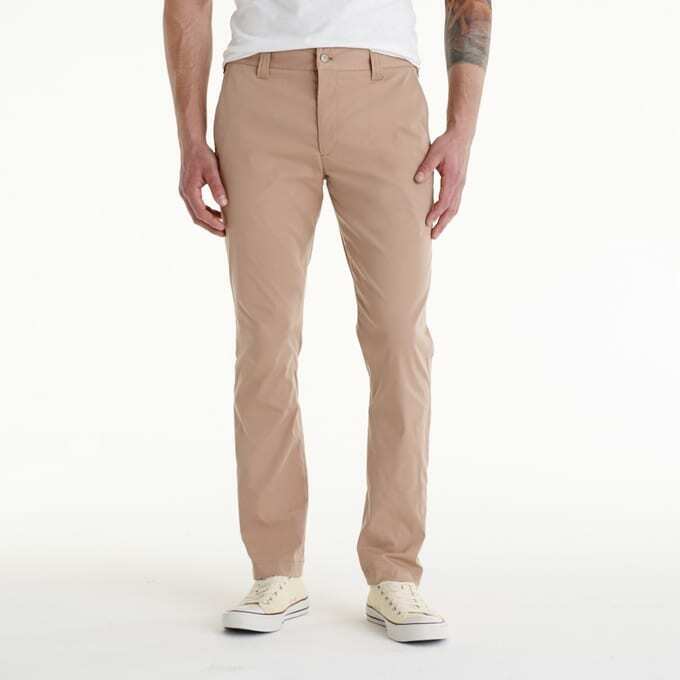 Hands down, the best travel pants for men are Bluffworks Tailor Fit Chinos. Just buy them. For women, there are more choices (of course) and the pair you choose will depend on your trip, your style, and whether it’s business, pleasure, or both. Our pick for a great pair of every day travel pants are the Prana Halle Pants. Here’s a complete breakdown of the best travel pants and skirts for women. The big considerations in choosing a dress shirt for travel are wrinkle resistance, fabric feel, and overall wear. Non-iron shirts fight wrinkles better than wrinkle-resistant, but use harsh chemicals. Synthetic fabrics perform better than natural fibers. Folding your dress shirt tightly works better than rolling to avoid wrinkles. Once again, Bluffworks out performs the competition where dress shirts are concerned. The Bluffworks Travel Dress Shirt is worth the investment and won’t let you down. Read more about how to pack dress shirts. Can we all agree that the little things matter? 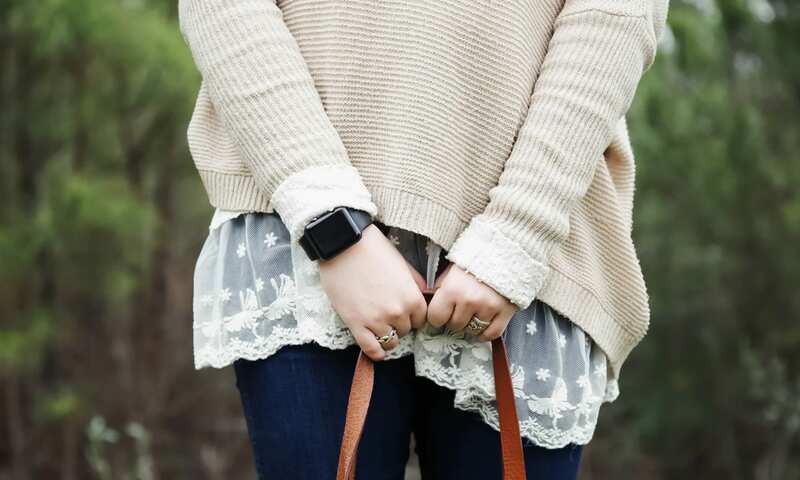 The layer closest to your skin is going to be a big factor in determining the comfort of everything you put over it. Underwear are worth choosing carefully and making an investment in. Test a few pairs before going all in. Look for fabrics that feel good (merino or high end synthetics) and fit well. Quick dry might seem like a marketing gimmick, but drying speed matters a lot when you’ve got a damp pair hung over your hotel towel bar and a meeting early in the morning. 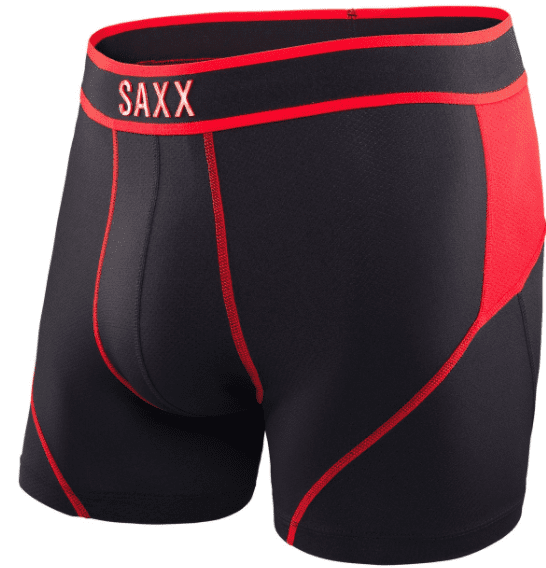 For men, Saxx Quest 2.0 are a game changer, with a patented design that reduces chaffing. If you’re active and on the go, these undies are well worth the investment. For women, go with Ex Officio Give-n-Go for function, or Me Undies for form. To get the full breakdown on which underwear travel well, read this. 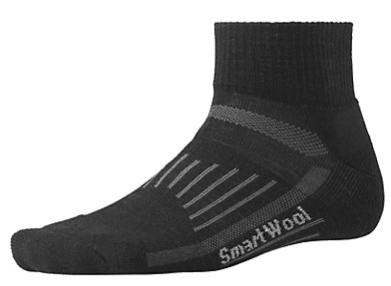 As a team, we’re big fans of Smartwool socks. We’ve tried lots of others, but we keep coming back to these. Why? Because they last, they look great, they’re merino (which means they don’t stink), and they stand up to serious travel. There are, however, a lot of considerations in choosing the right pair of socks. It’s not all about the funky pattern. Read more about how to choose the best socks for your particular kind of travel and lifestyle. If you’re looking for a true travel bra, The Travel Bra is it. Not only does it take care of the girls, it’s got secret compartments to hide your cards, money, and passport. 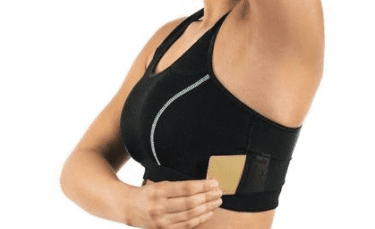 Of course choosing a bra is highly personal, and if you’re looking for comfort over secret agent style stowage, there are other options. Read more about how to choose the perfect travel bra and how to pack them. Swimuits are an excellent opportunity to choose clothes that do double duty. Opt for a pair of hybrid shorts that go from pool to dinner, seamlessly. Consider fabric, fit and cut, as well as details like zipper pockets, which are great for the water, but also safety in a crowd. For men, we like this pair, from Patagonia, because they look completely normal for wearing around town. 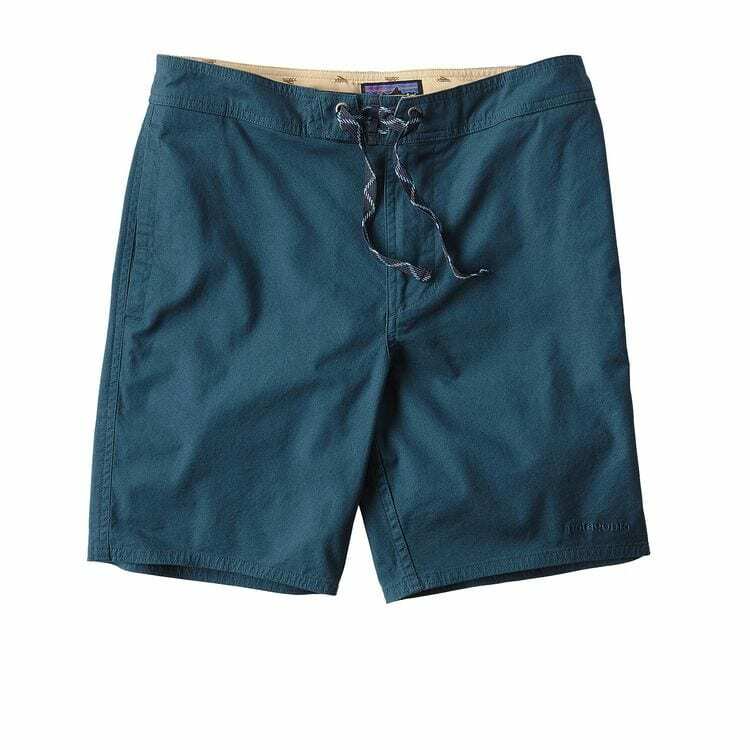 For women, the O’Neill Trinity 7″ Board Short is one of the better options for beach to streetwear. A cute cut with a zipper pocket around back, hike, bike, or go to lunch after a swim. Dig deeper and read comparisons of the best swimsuits for travel, surfing, and more. If you’re doing some serious cold weather travel you’ll want to choose a travel-worthy winter jacket. But for most trips, three seasons of the year, a travel blazer is a better choice. 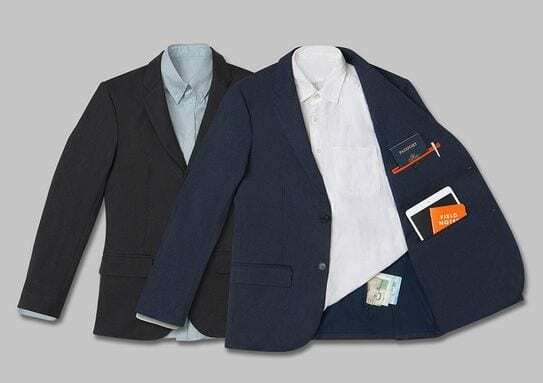 Bluffworks Gramercy, once again, is our go-to for the perfect travel blazer. Why? Because it’s wrinkle free, with a little stretch, and has ten pockets. Read more about how to choose and fit a travel blazer. Carry on accessories might not, strictly, be necessities, but these are items that can make a big difference in the enjoyment of your trip. There are a lot of junk accessories in the travel market. Don’t buy those. Instead, carefully choose and invest in items that are beautiful, durable, and make your trip more pleasurable. A daypack is almost a necessity. When you get where you’re going, you’ll want to carry things around. Which daypack you choose depends on your specific needs and what you’re going to carry in it. 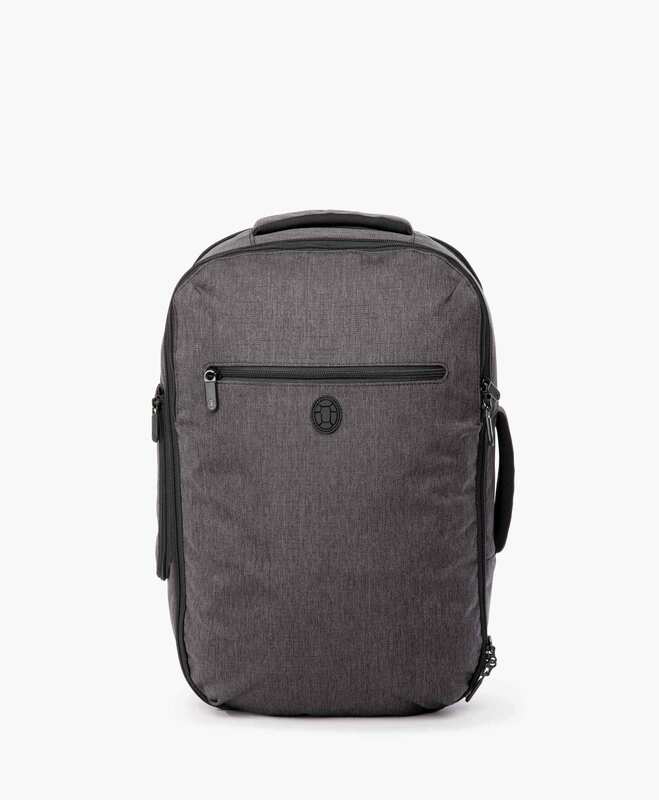 Get the Setout daypack if you want something to carry everything you’ll need about town, folds up into it’s own pouch, is super light weight, and is perfect for a day of sightseeing. However, if you are looking for something more robust, the Outbreaker daypack is a better choice. 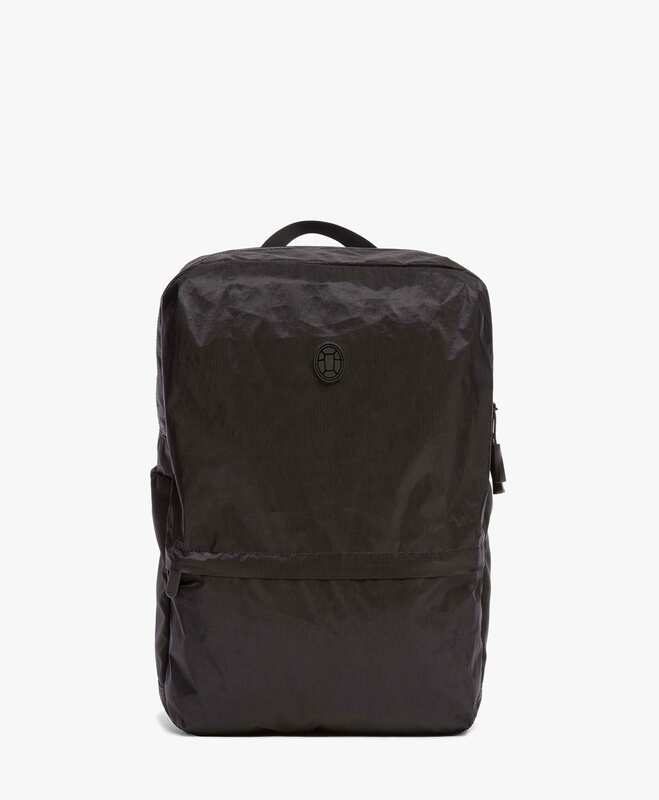 This bag was made to carry a little more weight than the Setout daypack, and has a built in computer sleeve that keeps your laptop nestled right next to your back. Because you are likely to carry your portable office in it, we also constructed it from waterproof sailcloth, so there’s no need to worry about the rain on your commute to the co-working space in Ubud, Bali, during monsoon. This bag will stand up to hard use no matter where you take it. 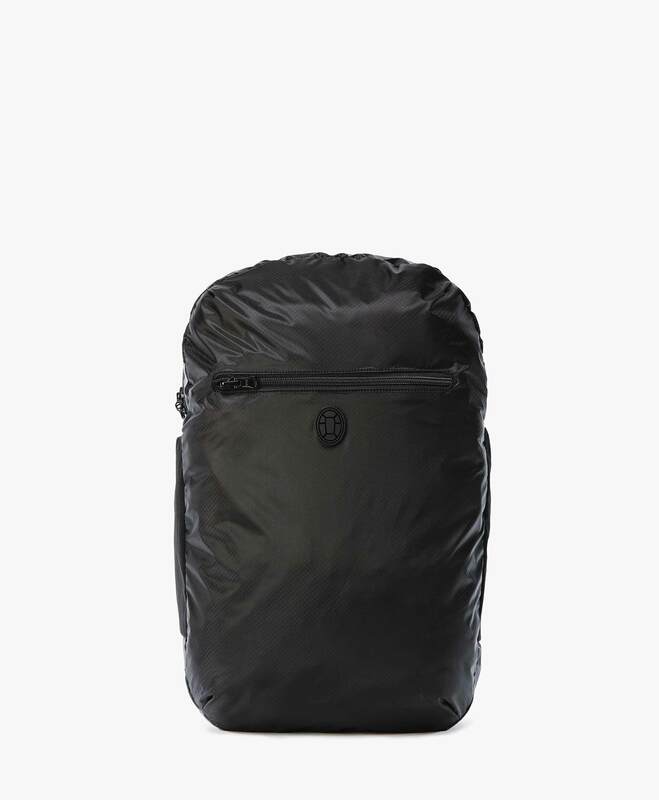 And it, folds down flat, into almost nothing in your travel backpack. 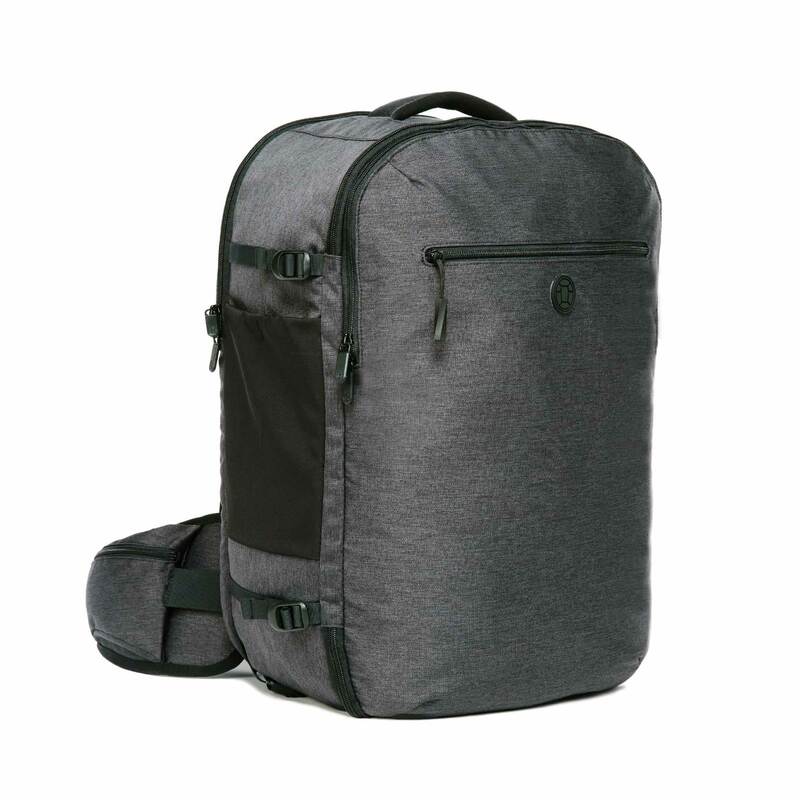 The Setout Laptop Backpack is a versatile secondary bag with considered details for air travelers. Slide it under the seat of most airplanes and carry all your electronics, chargers, a change of clothes, and your in-flight essentials. It’s the perfect companion to a duffle bag or rolling suitcase. For great travel sunglasses, you want quality shades with polarized and UV protected lenses that are styling. Check out Oakley Gascans for guys. If you’re a gal, check Maui Jim, which are Wirecutter’s pick for best glasses for a roadtrip. Read more about sunglasses options here. Travel wallets are all about getting rid of clutter, keeping your valuables safe and organized, and making sure you enjoy your trip. Less is more when it comes to carry on packing and nowhere is that more true than your bulky, unsafe, outdated wallet. Go simple with a Tyvek wallet, or go super classy with Bellroy Hide & Seek Travel Wallet. Water is important every day, and especially when you’re traveling. It’s easy to get dehydrated on flights. Buying water is not only a waste of money, it’s a waste of resources. Buying a good quality, reusable water bottle serves as an eco-conscious investment in the earth and your health. 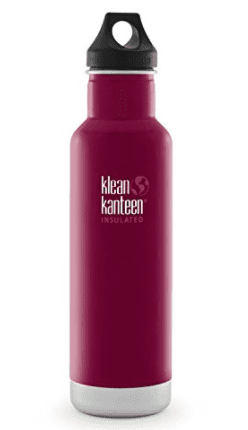 For a durable, easy to clean, attractive, everyday water bottle, Kleen Kanteen is our top pick. If you’re headed somewhere that drinking water quality is in question, then we recommend the Grayl Ultra-light Purifying water bottle; it makes almost any water drinkable. Pump and pour into your Kleen Kanteen so you always have plenty. 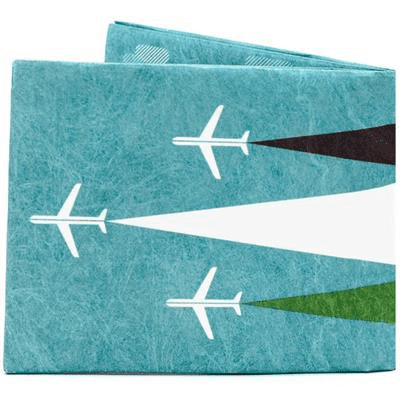 There are numerous travel towels on the market to choose from. Filter your decision making process by price, material, size, weight, and color; and don’t forget to consider your travel style. 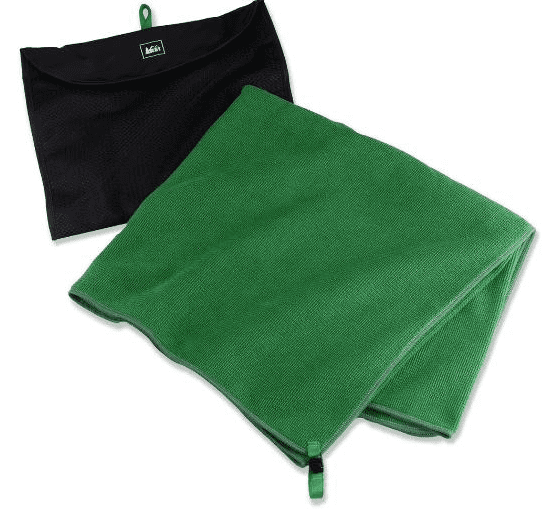 The REI Multi-Towel comes in a range of sizes and is our pick for a combination of quality and price. Read more about how to choose the best travel towel. Sometimes, a tried and true design works best. 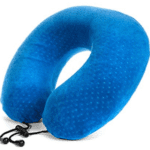 There are more than a few fancy travel pillows out there, but for a combination of function and value, the Aeris Memory Foam Travel Neck Pillow does the trick and won’t break the bank. For a full run down of essential flight gear, start here. 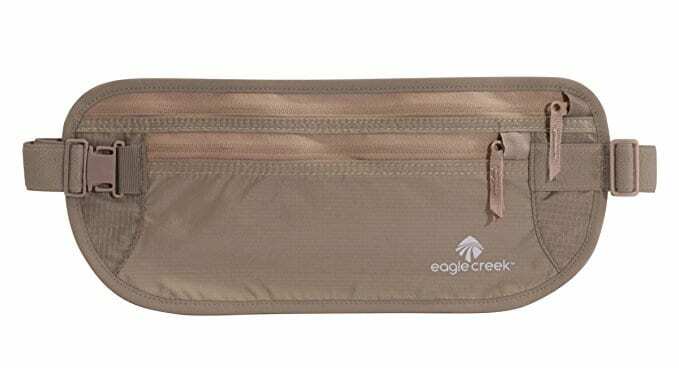 Easily the most well-liked money belt on the market, Eagle Creek’s Undercover Money Belt is a sleek, simple 2-zipper pocket money belt. Exactly what you’d expect from a money belt, and at $20, it’s worth a shot. Read more about traveling with a money belt. Less is definitely more, where electronics are concerned, while traveling. The weight, alone, is worth paring down for. If you’re traveling for work, then you’ll pack along what you must, but if you’re traveling for pleasure, how little can you get away with? For most people, a single smartphone will do for a holiday trip. A tablet should cover almost all the bases. 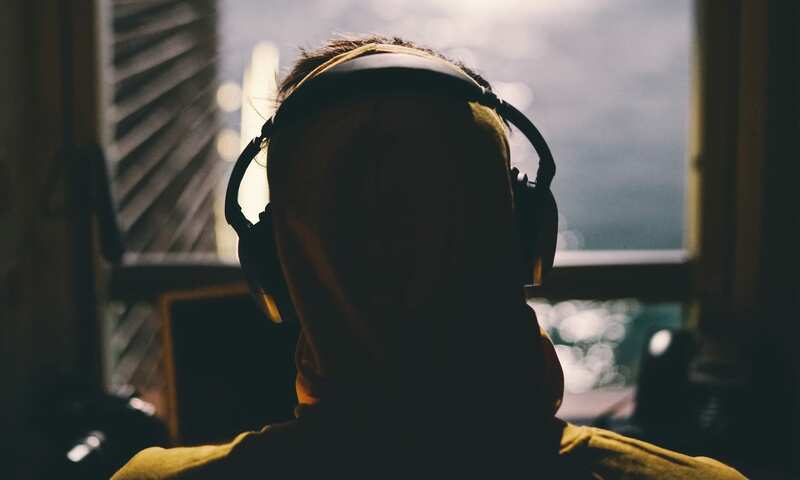 It’s likely that you’ve already got all of your major electronics, so the question is, what kinds of things do you need to add for travel, to expand their usefulness and adapt to the changing environments? 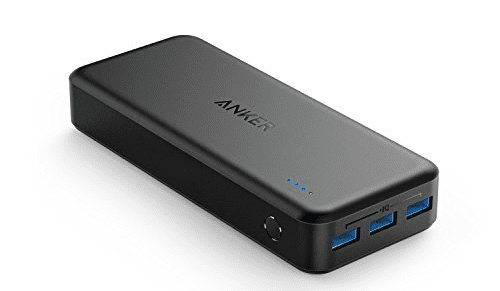 One of the most powerful pocket chargers available under $50, the Anker Power Core is a solid purchase for any tech heavy traveler or digital nomad that needs to get work DONE. At 13 oz. it’s at the top end of pocket portability, but the dual 2A outputs guarantee a fast charge. One of the best battery packs for your buck from one of the most trusted names in external battery packs in the industry. Read about more external battery pack options here. 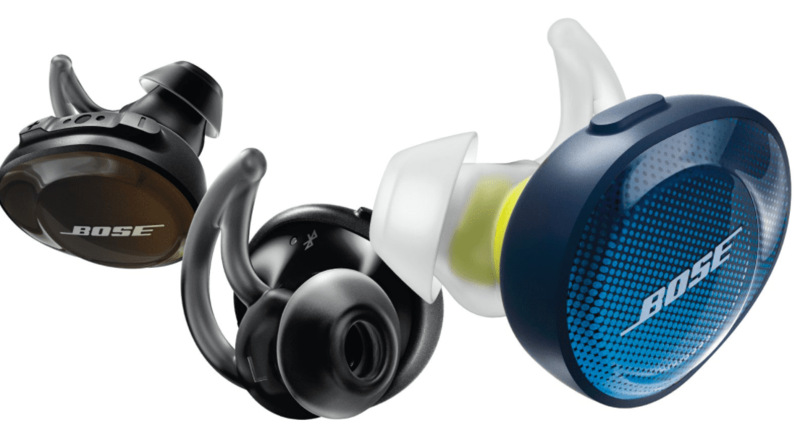 Get the full rundown on bluetooth headphone options here. If you use your travels to gather badass new visual content for your social media—or are simply unsatisfied with iPhone camera quality in your images—this little camera accessory will do wonders for capturing your memories. 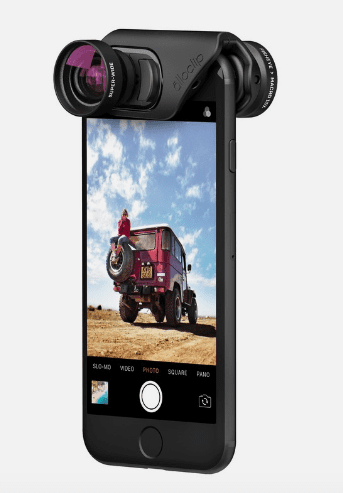 The optics include Fisheye, Super-Wide, and Macro 15x lens capabilities, and its parts attach and align instantly. It’s simple to use and will amp the range of your smartphone camera. Unless you’re a pro-photographer, there’s really no reason to travel with a bulky DSLR anymore. This small power strip lets you charge multiple gadgets from one wall outlet with just one international power adapter. The Belkin surge protector also includes two USB ports so that you can charge up to 5 devices simultaneously. If you have a toiletry bag you keep maintained between trips, make sure you’re not just refilling items you’re low on. Be sure to check that you’re not doubling up on stuff or keeping things you never use. GoToob’s refillable travel bottles come in multiple sizes but are all small enough to pack in your carry on luggage (3 oz. or less). If your favorite liquid toiletries don’t come in travel sizes, just squeeze the amount you need into a GoToob. You can find cheaper options at your local drug store, but they’re low quality and won’t last. Invest a few dollars in GoToob’s thick rubber bottles with “no-drip” caps. 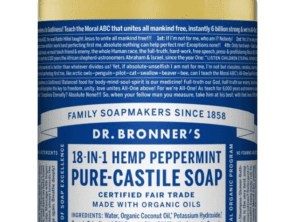 Dr. Bronner’s soaps are called “magic” because they can clean anything. This liquid soap can be used as body wash, face wash, shampoo, toothpaste, laundry detergent, and an all-purpose cleaner. It’s organic, fair trade, and never tested on animals. For the best value, buy a large bottle of liquid soap and put the amount you need into a GoToob travel bottle (see above). 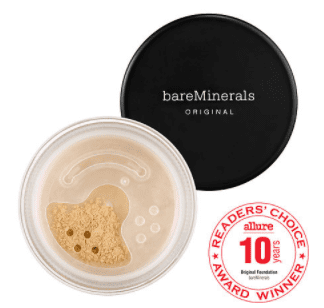 This powder foundation is the vanguard of powder foundations. Oil-free and lightweight, it floats on your skin. Blurring redness and imperfections while excess oil and pores vanish from sight. Stowaway believes in giving you makeup you love… in a convenient size that you’ll actually finish. 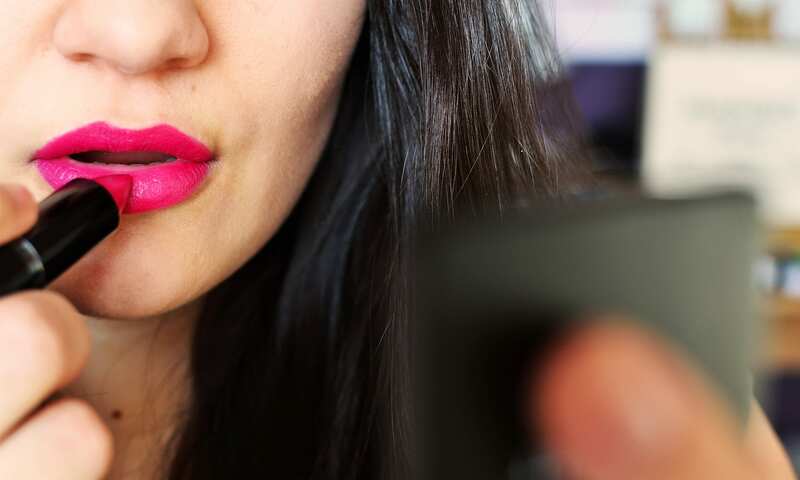 ‘Cause, seriously, when was the last time you finished a lipstick? Yeah, me too. 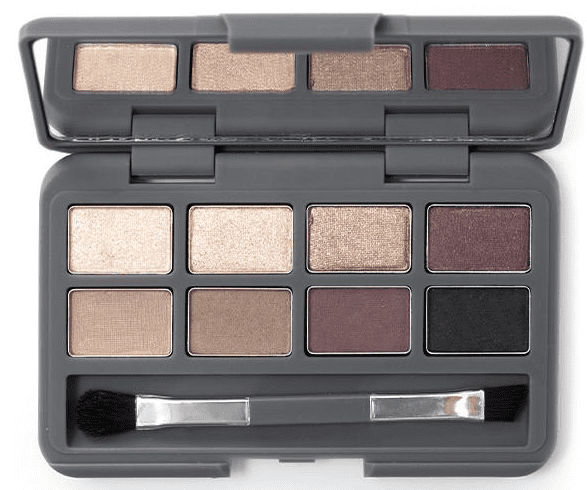 This essential eye palette is a must-have of powders to take you from day to night. In a compact the size of a credit card. Angela, Tortuga Team member, recommends this company. 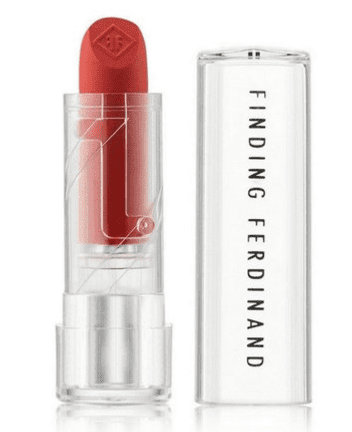 They let you create your custom lipstick color, in a mini lipstick that’s travel-friendly. And budget-friendly. So you don’t have to cart around 5 different lipstick colors in full-size tubes that take up tons of space. It’s a win-win.